President Rodrigo Duterte gave the go signal for a national broadband program, Agriculture Secretary Manny Piñol announced. "President Rody Duterte has approved the establishment of a National Government Portal and a National Broadband Plan during the 13th Cabinet Meeting in Malacañang today," Piñol shared on Facebook during the meeting. Piñol quoted Duterte as saying he would like DICT "to develop a national broadband plan to accelerate the deployment of fiber optics cables and wireless technologies to improve internet speed." 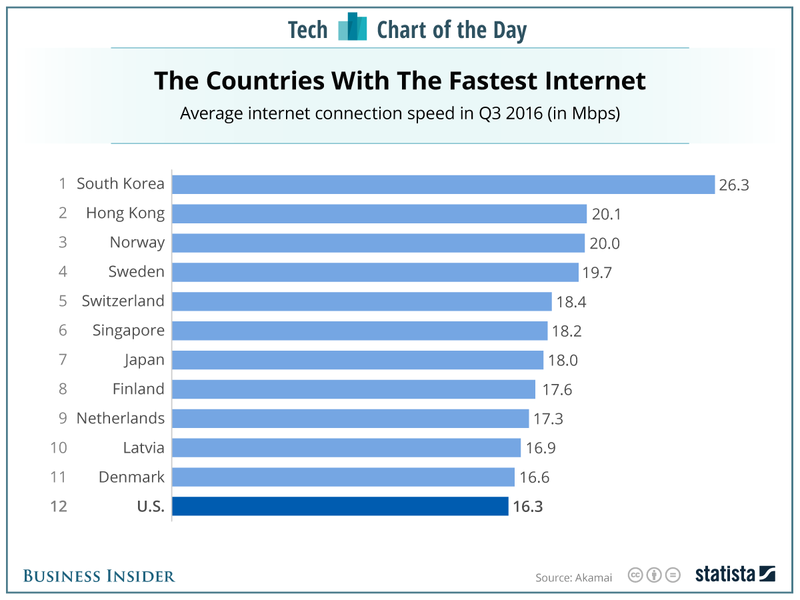 Salalima promised last year that 2017 would mark faster Internet for social media-loving Filipinos. 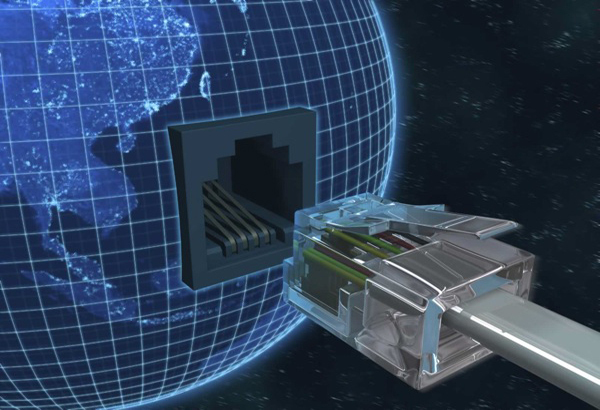 In November, DICT proposed setting up a national broadband network that would primarily cater to rural areas. 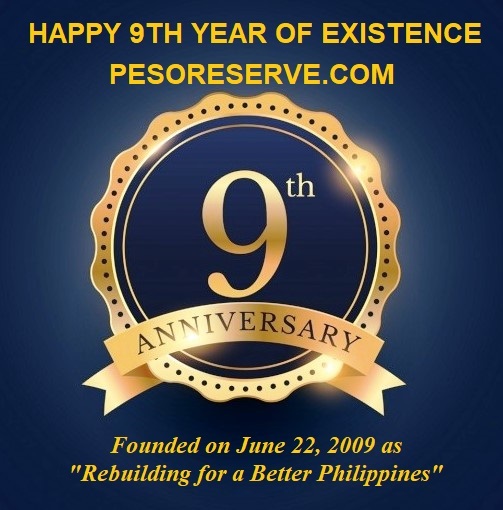 The project, which could cost as much as P200 billion, was estimated to take three years to complete. It is still unclear if this is the exact plan that Duterte approved. 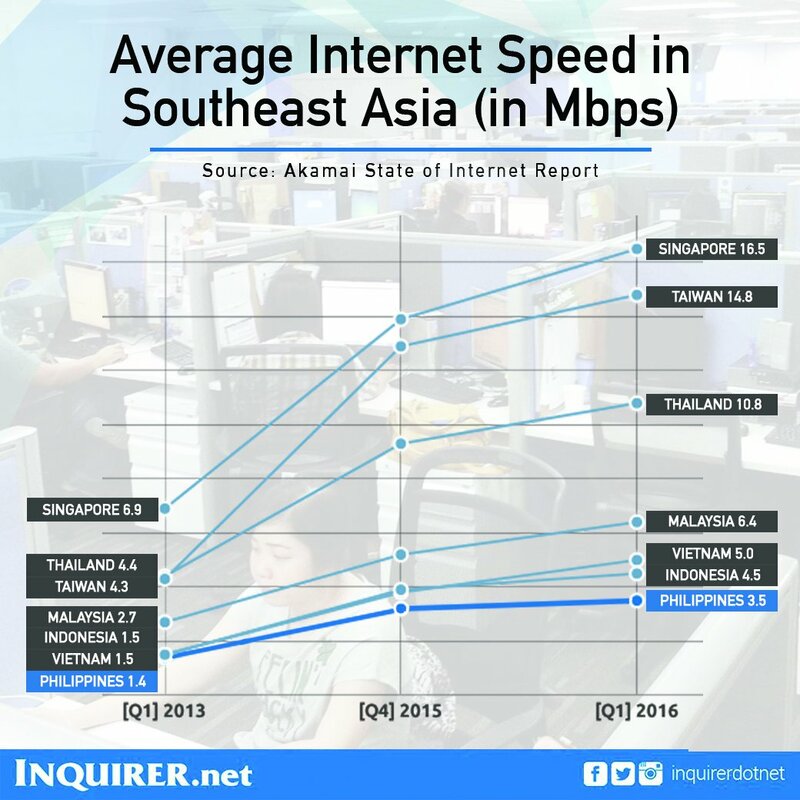 The Philippines marked one of the lowest Internet speeds in a State of the Internet Report released last year by U.S.-based content delivery network Akamai Technologies Inc.